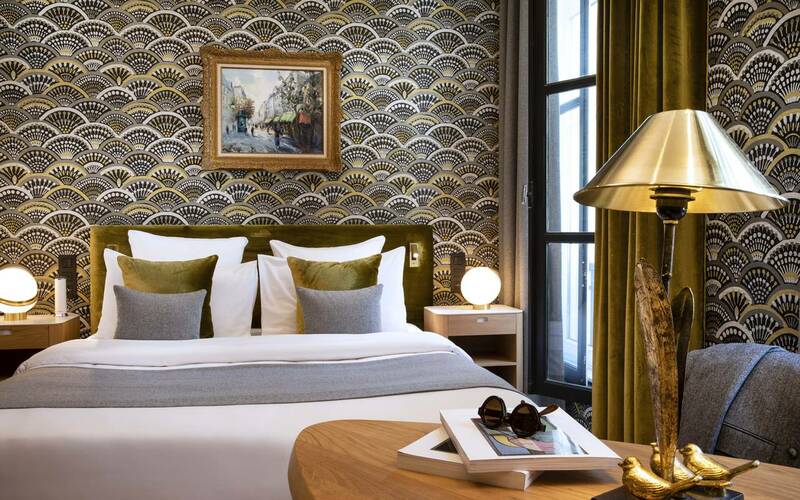 Are you looking for a boutique hotel for your next stay in Paris? The boutique hotel le Pas de Calais is a 4 star hotel in the heart of Paris which is one of the best value for money in Paris! We guarantee low prices and interesting offers for all seasons. You will appreciate its location in the heart of Paris, in the most lively district of the capital. Modern, chic and composed of a touch of old, the decoration of the hotel breathes an authentic setting. Take the time to sit down and enjoy a drink while admiring the green wall that brings freshness and charm to this boutique hotel. With family or friends, for tourism or business, the hotel Pas de Calais offers 10 types of rooms for up to 4 people. Fully equipped with high quality bedding, air conditioning, LCD TV, free WiFi access, a safe and double glazing. All of our rooms have a refined and modern decoration since our boutique hotel has been completely renovated recently, but to preserve our own identity we opted to keep the old wooden beams. Enjoy the continental breakfast consisting of fresh produce and qualities. For a gentle awakening, you have the opportunity to have breakfast in your room. The 4-star hotel Pas de Calais offers a stay of comfort and calm and invites you to discover its beloved city, Paris. The boutique hotel Pas de Calais is ideal for meeting Parisian life. Close to all buildings, monuments, emblematic places of Paris, our establishment offers you the opportunity to be closer to the Parisian treasures. You will be able to discover the rich cultural heritage of the capital. During your stay, you will appreciate the location of a cheap boutique hotel in the center of Paris. You love Paris and the feeling is mutual. So why not extend your stay? 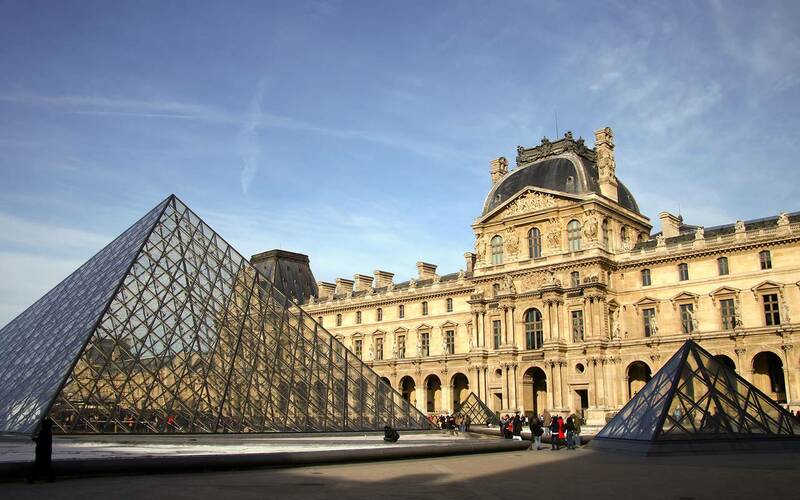 Take time to discover the most unusual and surprising aspects of the French capital. Go back to the places that have made an impression on you or venture off the beaten track to discover the many different facets of the City of Light. To allow you to appreciate the riches of Paris, the Hôtel Pas de Calais offers you 20% off from the 5th night. Don't let this opportunity pass you buy. *Reduction automatically calculated when booking via our official website. Non-refundable offer and spécific dates. All room categories. Available until May 24th, from July 10th to September 4th and from November 1st to December 26th 2019. Stay at the Hôtel Pas de Calais and find yourself at the very heart of cultural Paris. Famous monuments and museums are within reach. To make the most of them right away, choose our "Culture"* offer, including accommodation along with entrance to one museum or a 2-day "Museum pass" (depending on the period). *offer valid for stays of at least 3 nights. All room categories. The rooms may not be available over this period. The number of people that you indicated does not correspond to the room capacities.